Fern Hill condo featuring 2 bed, 2 bath, 2 stall underground parking stalls. Master bedroom has full bath. Home has nice amenities, updated master bath, hard surface counters,stainless appliances,in unit washer and dryer. Building does have elevator and has a management company. 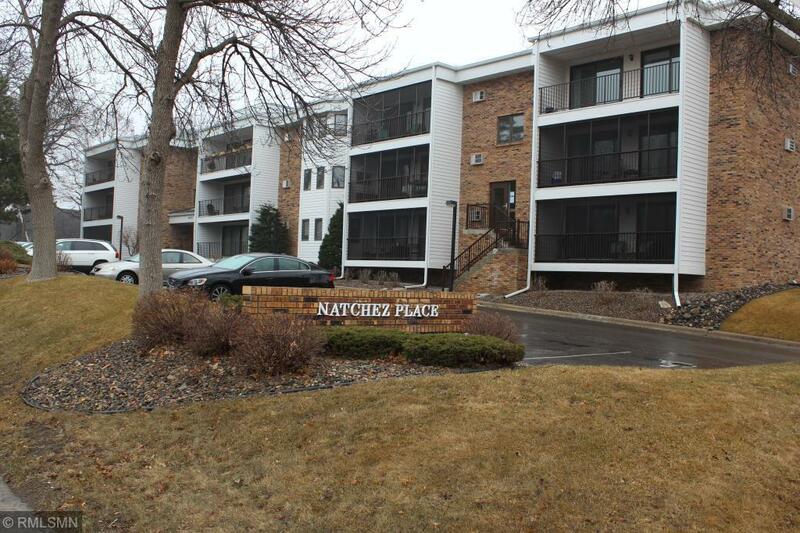 Home is close to lakes ,walking trails, shopping,short commute to down town Minneapolis.